(Rushden, UK). 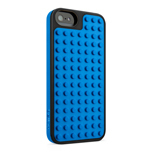 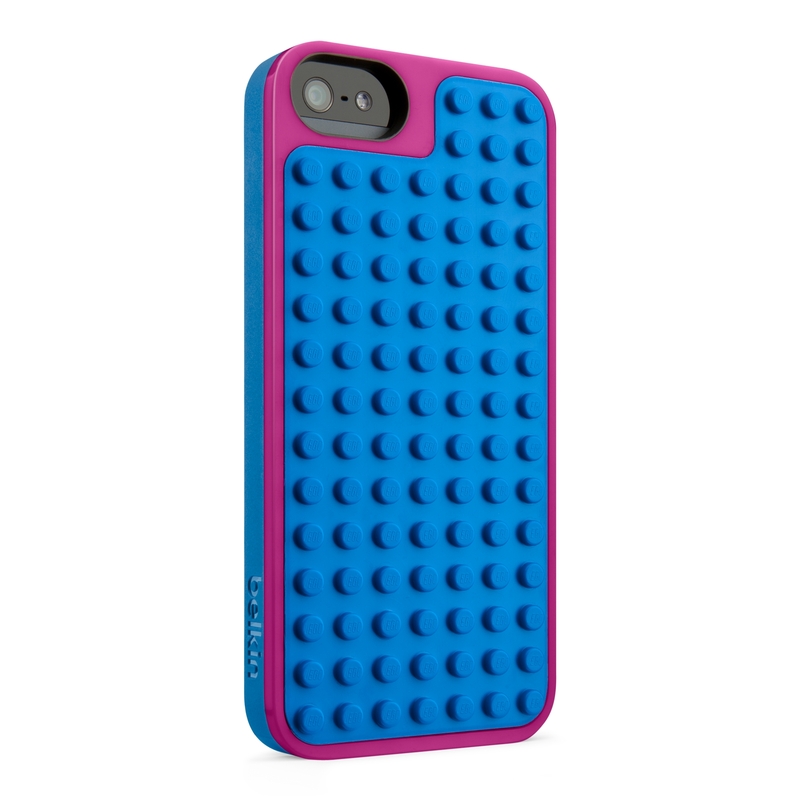 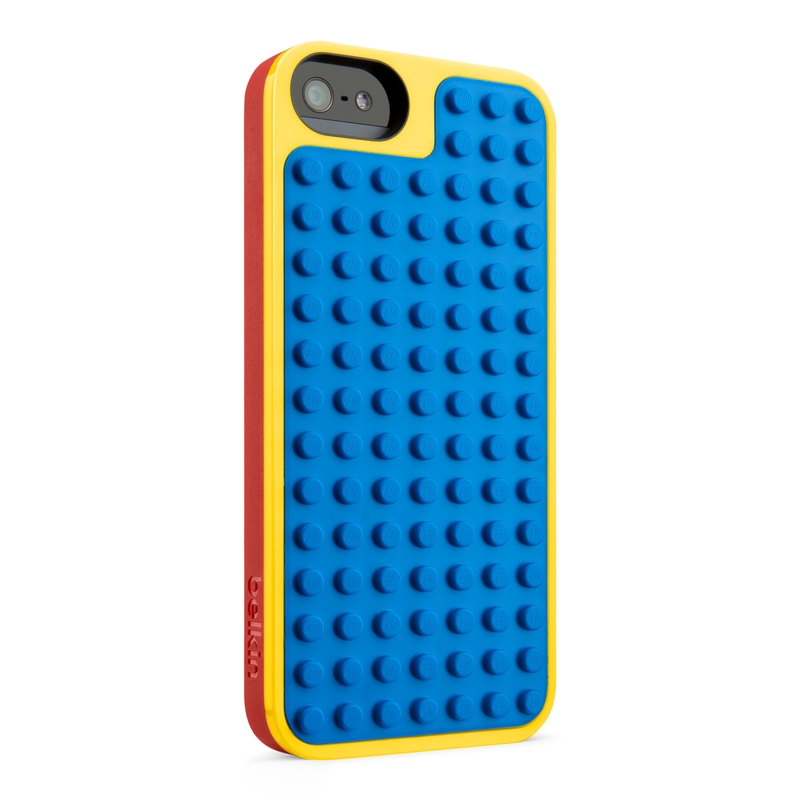 – 3 December 2013 – Belkin has introduced a new addition to its family of certified LEGO® brick cases for iPhone 5 and 5th generation iPod touch. 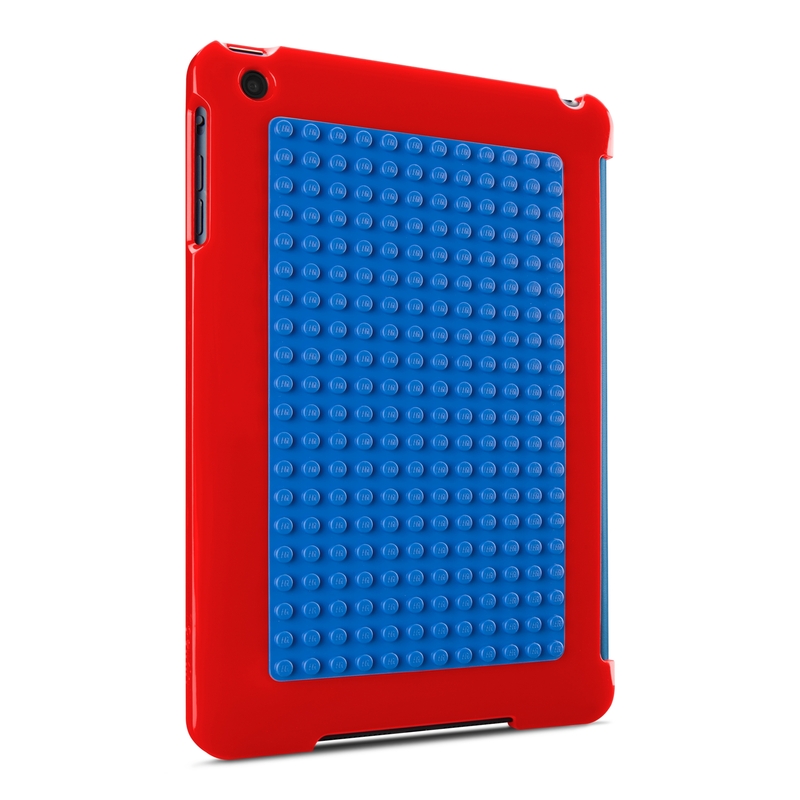 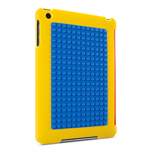 The new LEGO® Builder Case for iPad mini allows iPad mini owners to customize their iPad with their own creativity making it a fun and protective case that people of all ages can enjoy. For more information or images please use the contact information above. 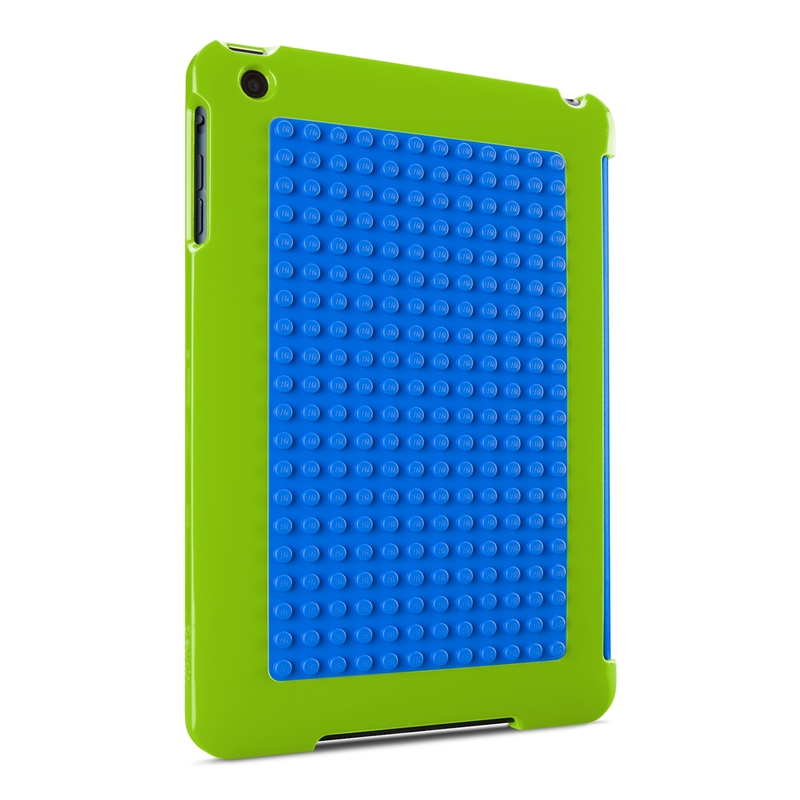 At Belkin, we make people-inspired products that harness the power of technology to connect the dots between people and the experiences they love. 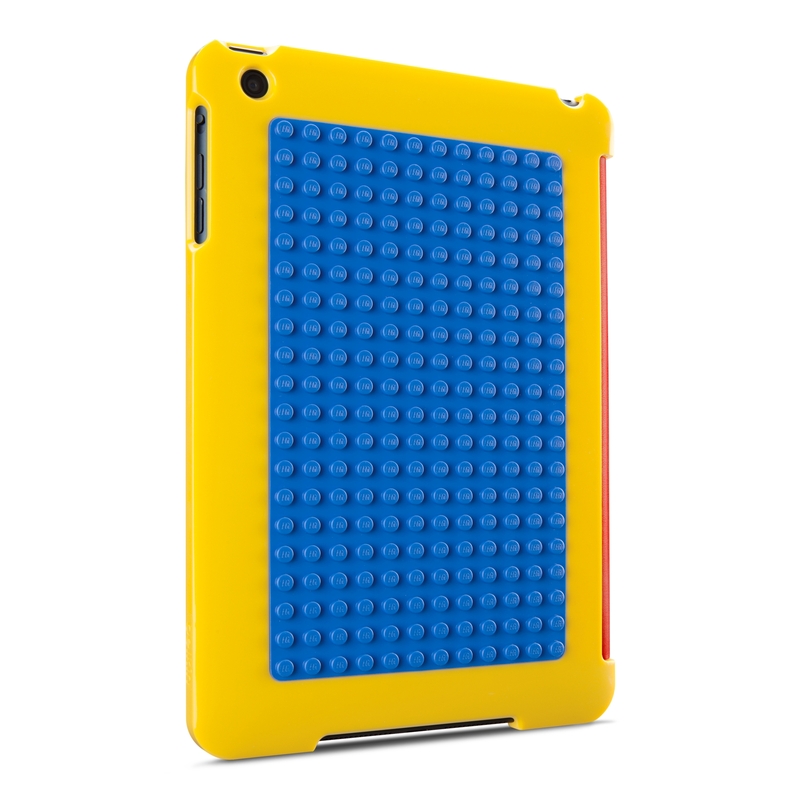 Our award-winning product lines include wireless home networking and entertainment devices; mobile accessories for laptops, smartphones, tablets; home energy management and home automation solutions; plus a broad range of cable and power products. Belkin also owns the Linksys brand, maintaining a powerful new platform to deliver the next generation of home and wireless networking experiences. 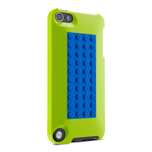 A privately held company founded in 1983, Belkin has more than 1,500 employees in 21 countries. 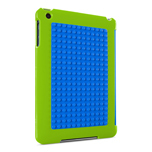 Headquartered in Playa Vista, California, Belkin can also be found on the Web at belkin.com, on Facebook at facebook.com/belkin.UK, and on Twitter at Twitter.com/belkin_UK.